Cut tape into size strips needed to protect damaged area or surface you wish to protect. Apply tape firmly to the fabric surface removing most of the air to ensure a good bond. Then apply Shoo-Kitty’s Anti-Scratch Furniture Protectant. 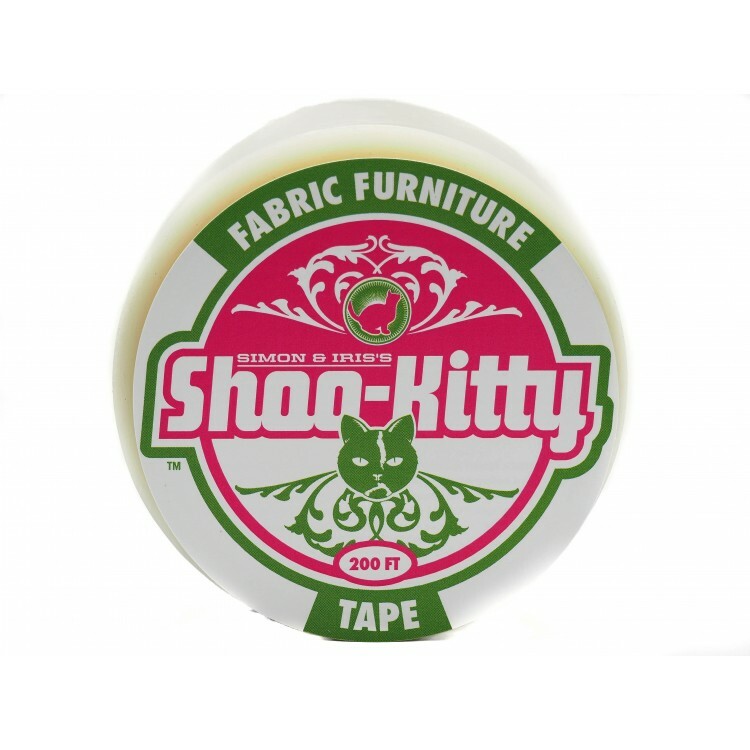 Important notice: Shoo-Kitty’s Fabric Furniture Tape is unscented and alone will not prevent destructive scratching. Shoo-Kitty’s Anti-Scratch Furniture Protectant must be applied directly to tape for protection.